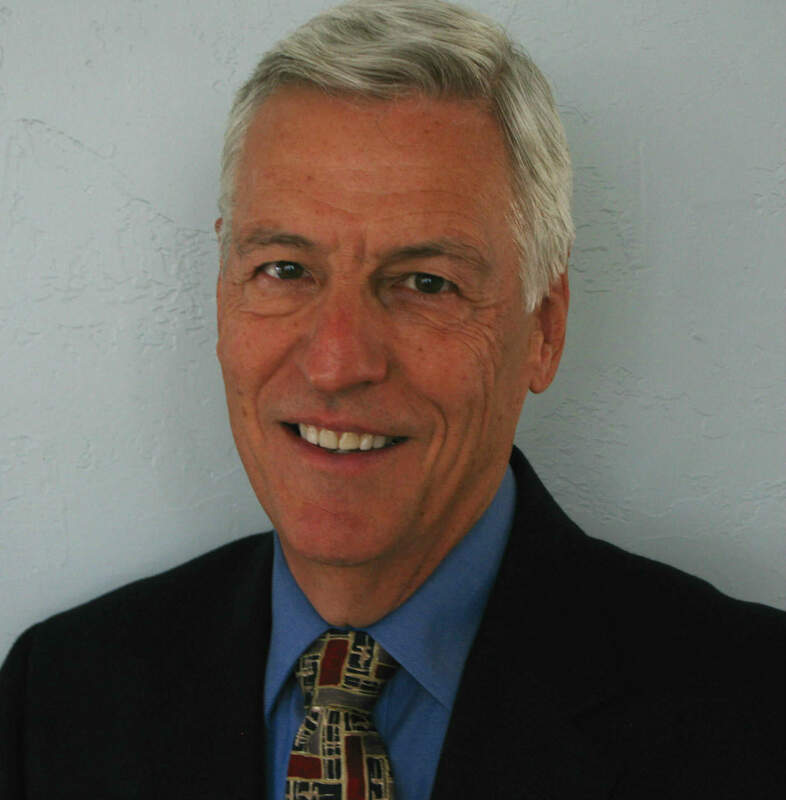 About the Broker - Don Hensel - North Coast Financial, Inc.
Don Hensel – Managing Broker & President – North Coast Financial, Inc.
A major factor in North Coast Financial becoming one of the leading hard money lenders in San Diego County is its president, Don Hensel. Don has been involved in the private money lending business since 1979. Since that date his involvement in loan brokerage and loan servicing for private lenders has given him extensive knowledge and expertise in the private money lending industry. North Coast Financial and its affiliates have funded over $800 million in real estate loans in California. These loans have been secured by single family residences, multi-family residences, commercial buildings and land. Don’s personal involvement in all of these loans has given him the experience necessary to provide the company’s clients with the best service available in the industry. Don has been a member of the California Mortgage Association (CMA) and its predecessor organizations since 1981. He was a member of the board of directors for the California Trust Deed Brokers Association. He has participated on several CMA committees and has been on the panel of speakers for a number of educational seminars. Don received his B.S. degree in finance from the University of Illinois and his M.B.A. degree in finance and accounting from Northwestern University.